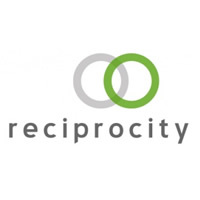 Since its establishment in 2007, Reciprocity has acquired significant field experience, running pilot projects, conducting qualitative and quantitative studies, as well as offering direct immersion in low-income communities. Such are typical questions that companies are grappling with when developing strategies to reach the BoP, and Reciprocity’s aim is to help companies design, test, and build such strategies. 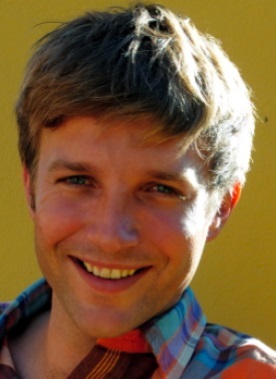 Nicolas Pascarel is the founder and managing director of Reciprocity in Cape Town. He has extensive experience in designing and managing field missions, quantitative and qualitative research, and testing business models at the base of the economic pyramid (BoP) on behalf of corporate clients. Nicolas’ field work includes the design and testing of inclusive business models in low-income peri-urban and rural communities, as well as regular immersions in low-income communities for senior and executive managers of large companies.